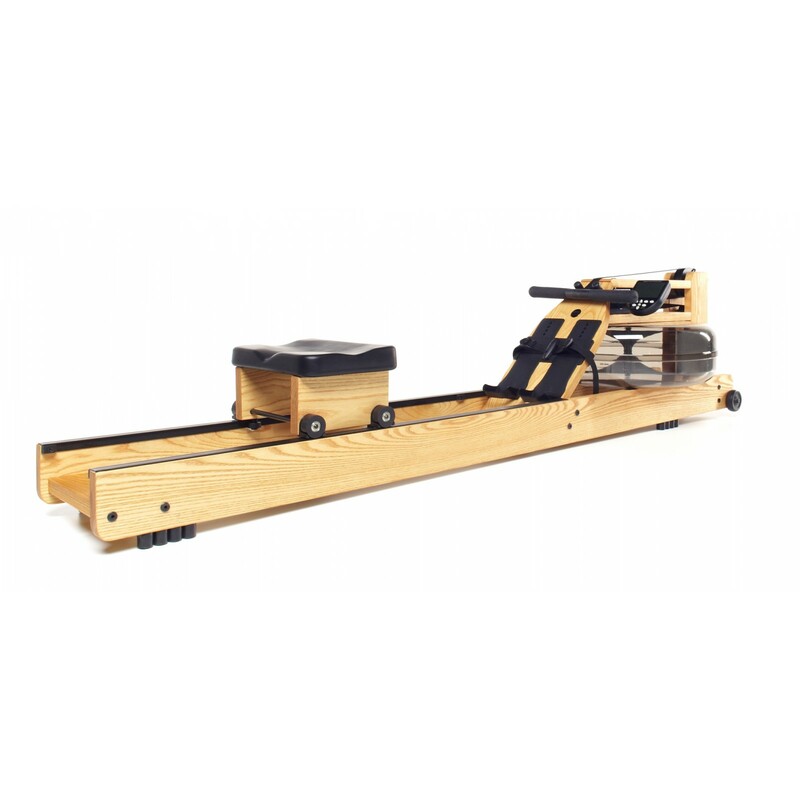 Rower-ergometer for intense private or fitness-club use! The most natural rowing on the market!!! Resistance produced by water-wheel: the stronger the stroke, the higher the resistance. In this way the actual dynamics of rowing are simulated to near-perfection. Intensity increases with speed so that as in natural rowing, you set the tempo. Basis resistance is continuously adjustable by changing the amount of water in the tank! 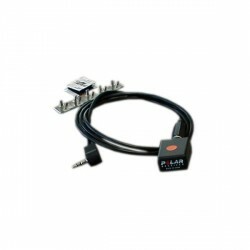 For this you require a Polar receiver, as well as a Polar-compatible chest strap (available separately). Rower ergometer for upscale private use and commercial use! Resistance is produced via water wheel: the harder you pull, the higher the resistance. The actual dynamics of rowing is ideally imitated. The intensity increases depending upon speed and thus you determine naturally the pace. The basic resistance is infinitely variable via the amount of water filled in the tank! 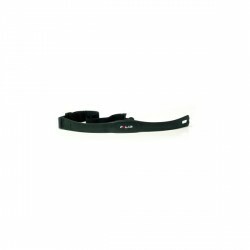 You need a Polar receiver and a Polar compatible chest strap (available as an accessory). The WaterRower offers the most realistic exercise of all rowing machines. The only rower-ergometer on the market with water resistance, the WaterRower provides the perfect home workout that simulates rowing on water. 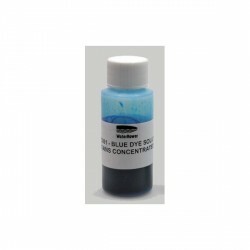 Feel for yourself its one-of-a-kind resistance, and hear the quiet, soothing sound of the water. The WaterRower adapts to every user. Resistance automatically corresponds the force of your stroke: the harder you pull, the higher the resistance. Excellent! 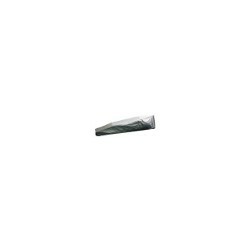 Nice, smooth motion - sturdy construction - and elegant compared with alternatives. Habe den Waterrower Esche im Februar gekauft. Bin bis jetzt 100 Km gerudert. Kann das Rudergerät nur weiter empfehlen. Top verarbeitet und laufruhig. Gelenke werder nicht belastet. Habe auch schon mit leichten Knieschmerzen trainiert. Kein Problem. Schmerzen waren nach dem leichten Training sogar besser. Top Fitnessgerät, total hochwertig. Super Ganzkörpertraining, was will man mehr! 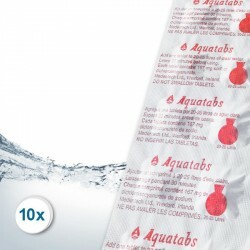 Waterrower Puritabs Maxi (chlorine tablets) In stock! WaterRower DVD - Rowing Technique and Workouts In stock! WaterRower HiRise adapter In stock! 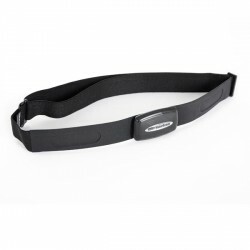 WaterRower HR ANT chest strap In stock! WaterRower heart rate installation set ANT Plus In stock! 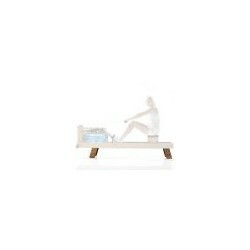 WaterRower special care kit In stock! WaterRower laptop holder In stock! 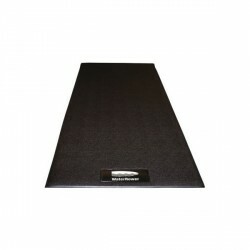 WaterRower protective cover In stock! Oarsome Softgrip rowing grips for Waterrower rowing machines In stock!